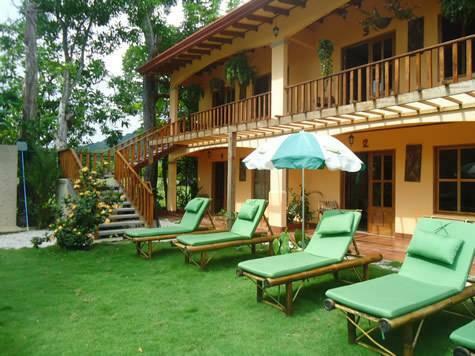 ﻿ Best Price on Hotel Green in Jaco + Reviews! Surrounded by tropical gardens, this eco-friendly hotel offers an outdoor pool and spacious air-conditioned rooms with views of the gardens and pool. 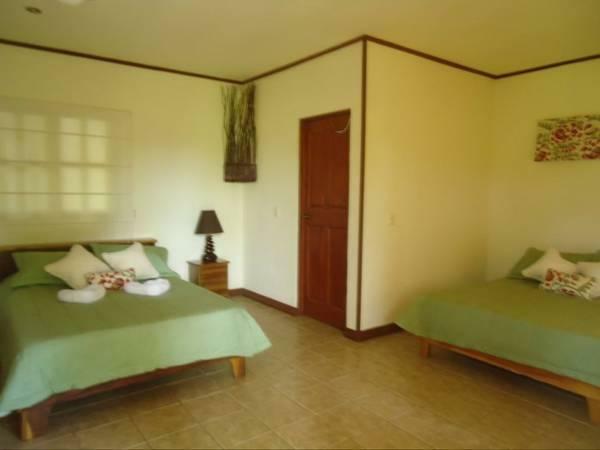 Jaco Beach is just a 15-minute walk or 2-minute drive away. Decorated in soothing natural tones, rooms at Hotel Green have 2 double beds, cable TV, a small refrigerator and a safe. Apartments with a well-equipped kitchen are also available. Hotel Green’s lush organic gardens include fruit trees and native plants and flowers. The property offers exotic fruit, freshly squeezed juices, herbal teas made from home-grown produce and local and international dishes. 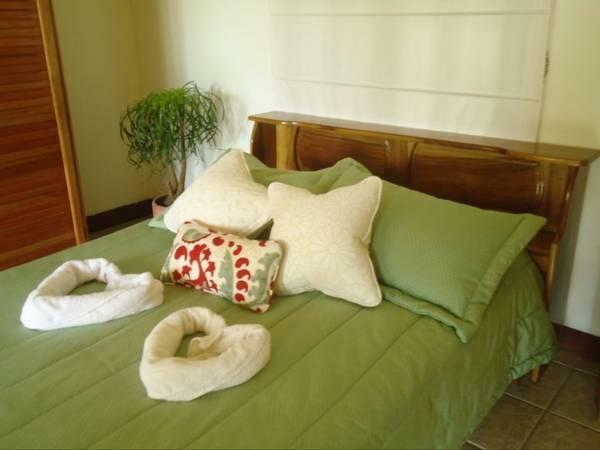 Located on a quiet street 5 minutes’ walk from central Jaco, the hotel offers free private parking. Carara Biological Reserve is only 15 km away, while San José is 95 km away. Please note that 50% of the total amount of the reservation must be paid in advance. Once a reservation has been made, Hotel Green will contact you directly to arrange payment by bank transfer or PayPal.